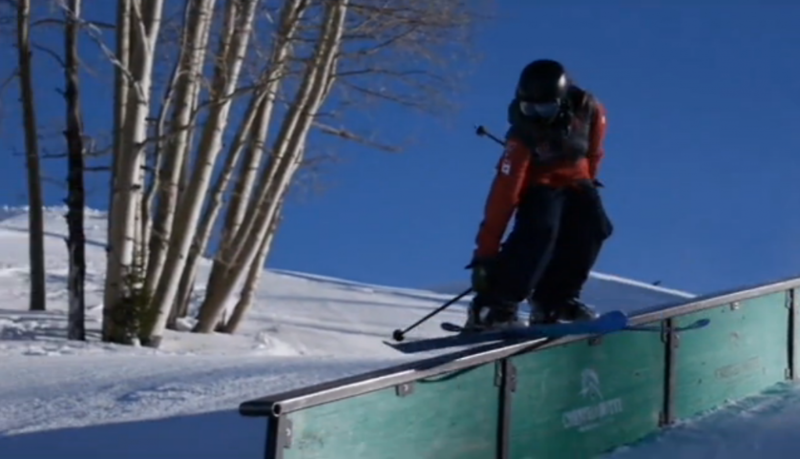 Miranda Holson spent last season crushing the park at CBMR for the Western State Colorado University Mtn Sports Team. She’s got super smooth style on the rails. Enjoy.